Packed full of imposing mountainous coastlines and hundreds of picturesque islands that lend themselves perfectly to exploration by boat, Norway is a land full of wonders. 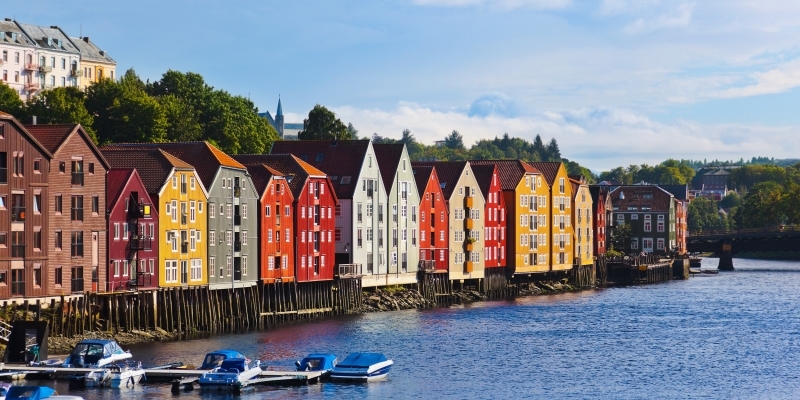 The scenery on this magical itinerary includes quaint town such as Hammerfest and the historically significant Trondheim. With the Arctic Circle running casually through the region, there is no wonder why the experience is so breath-taking.